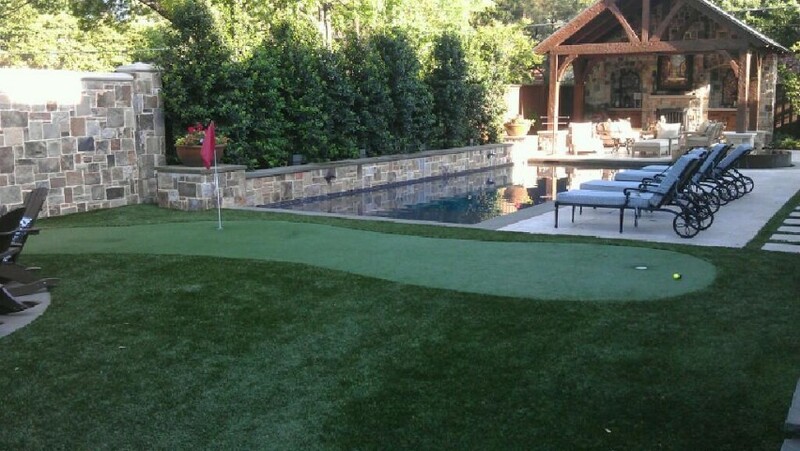 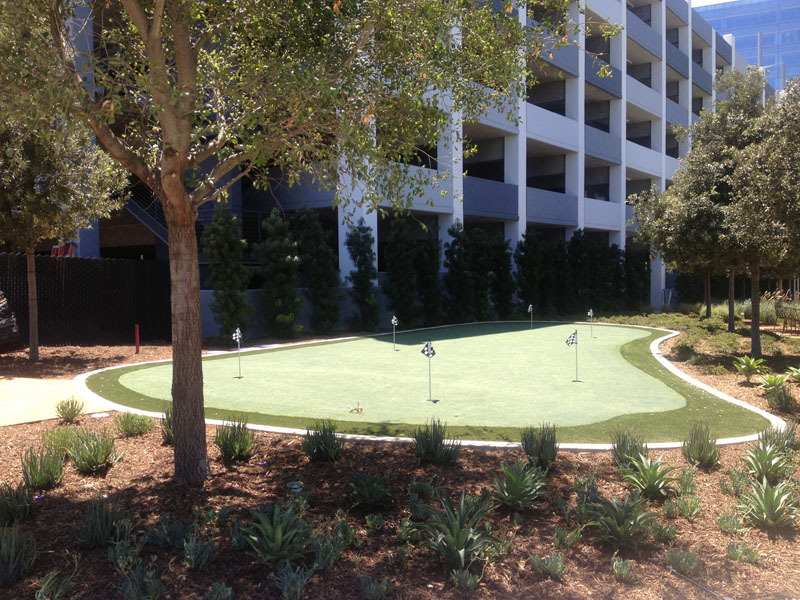 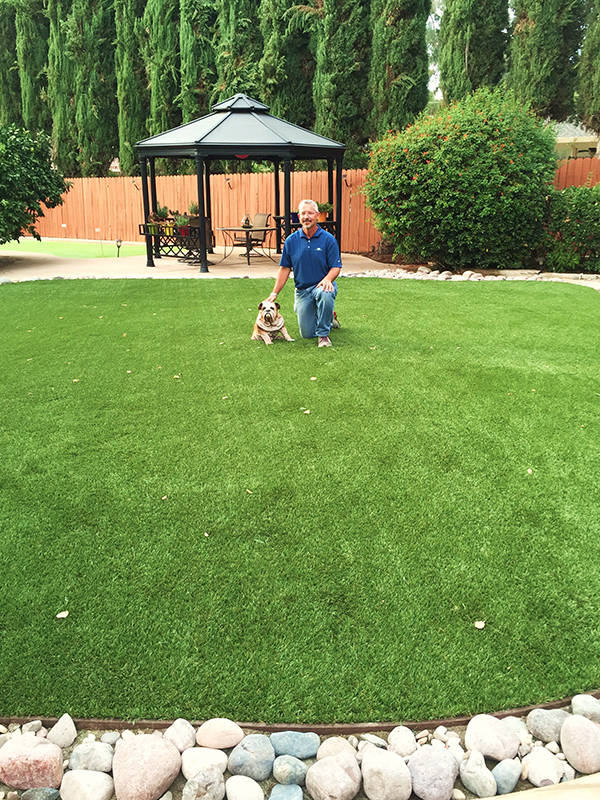 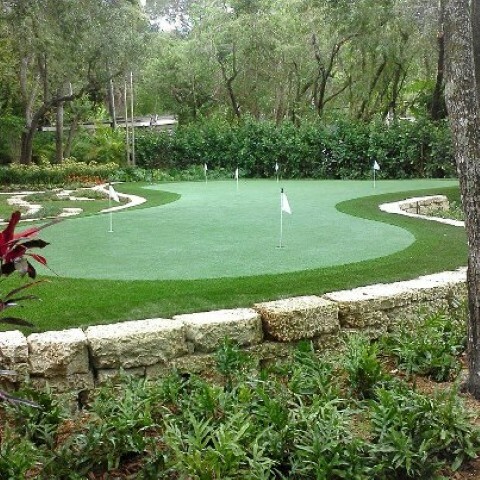 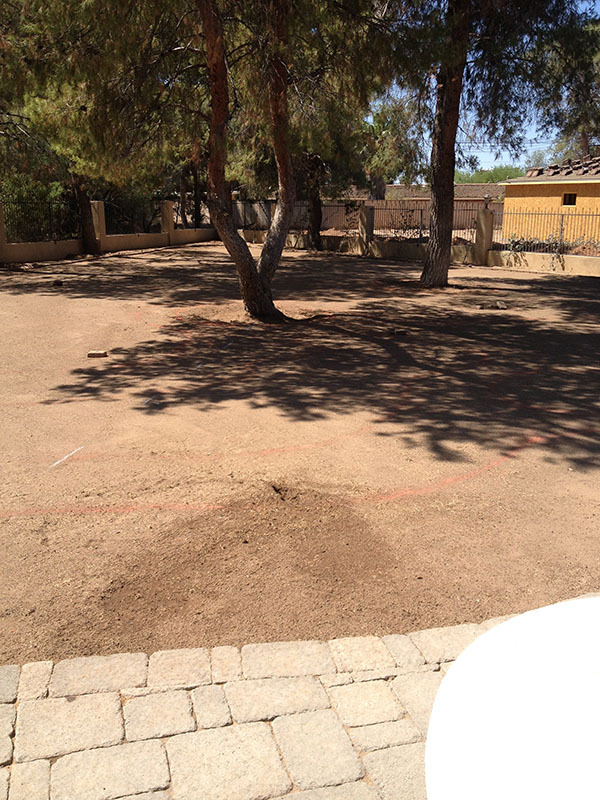 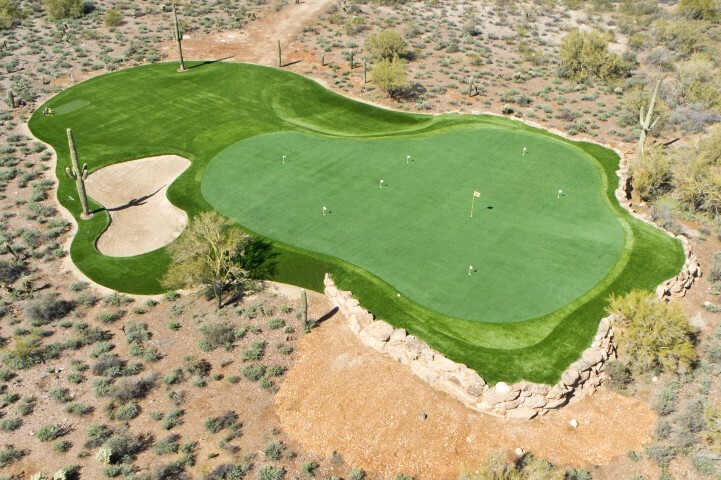 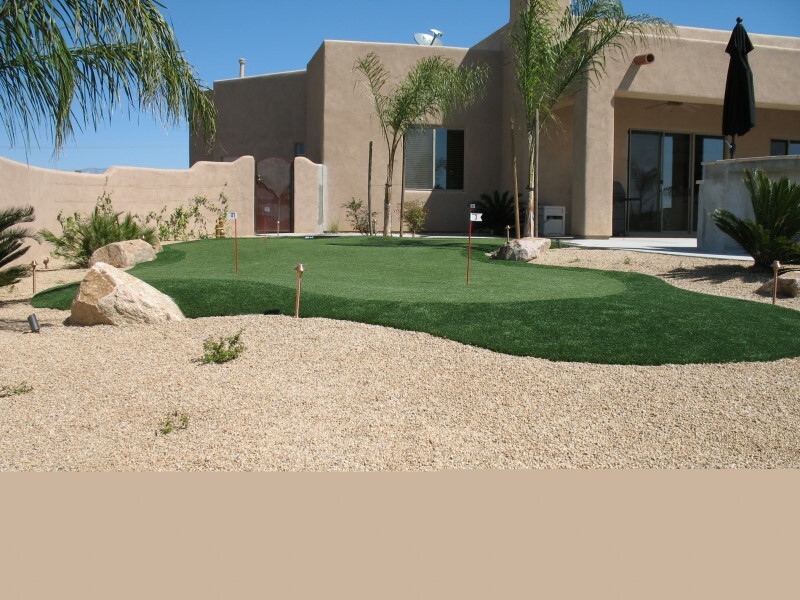 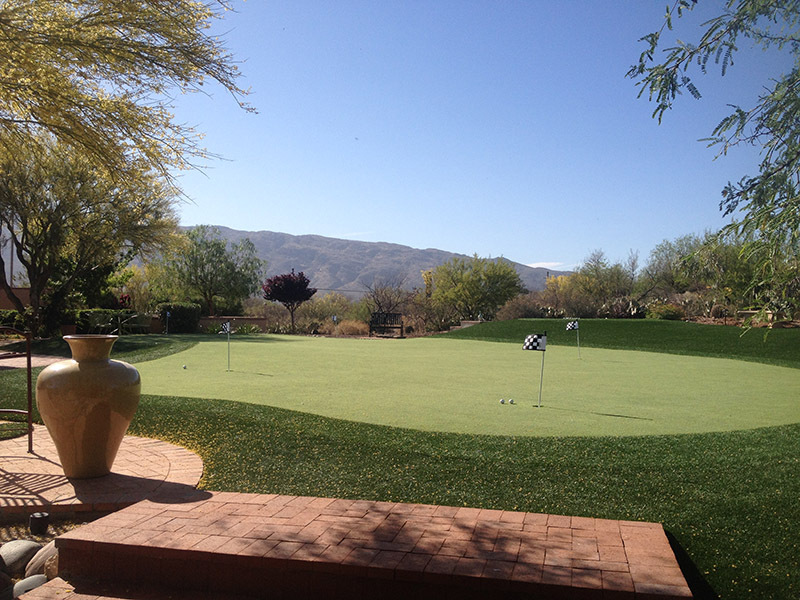 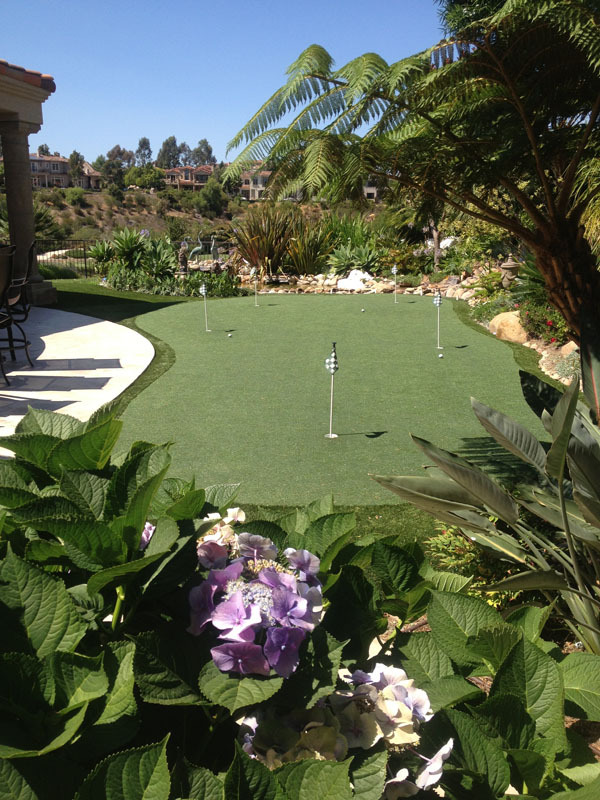 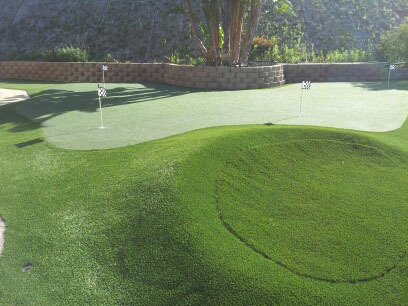 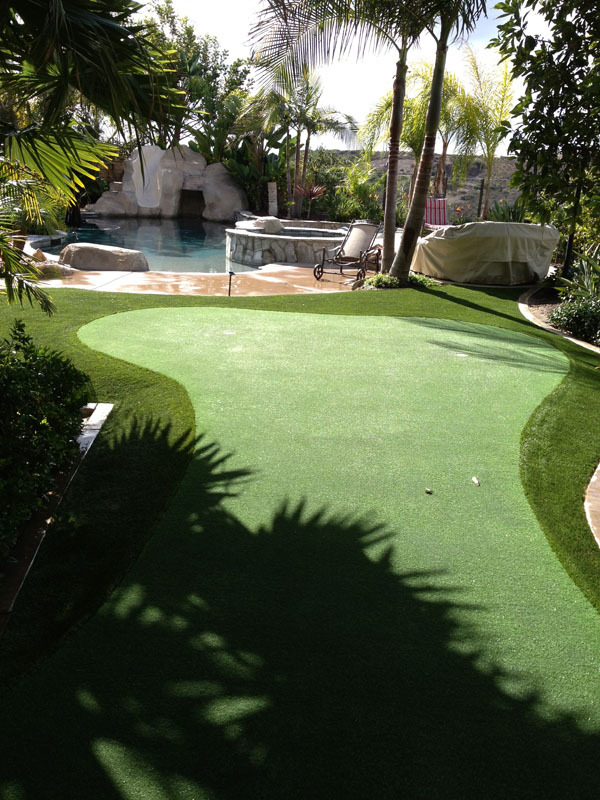 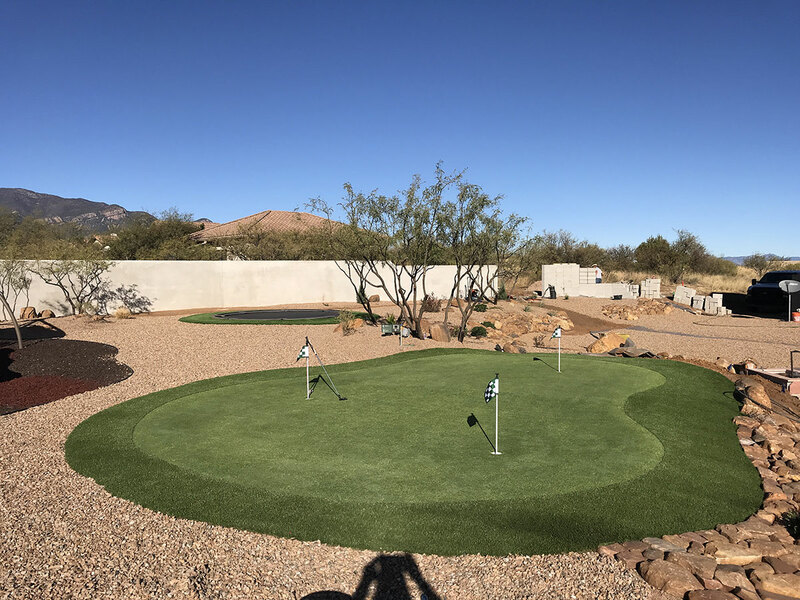 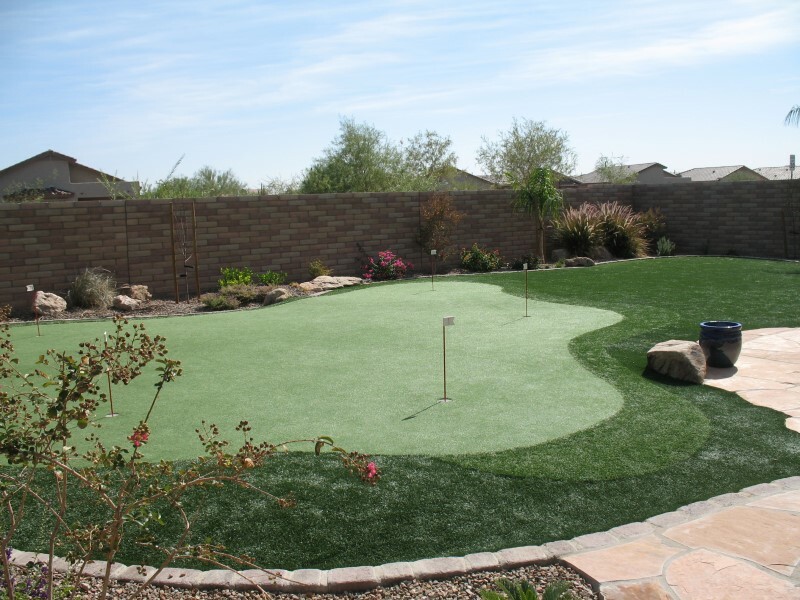 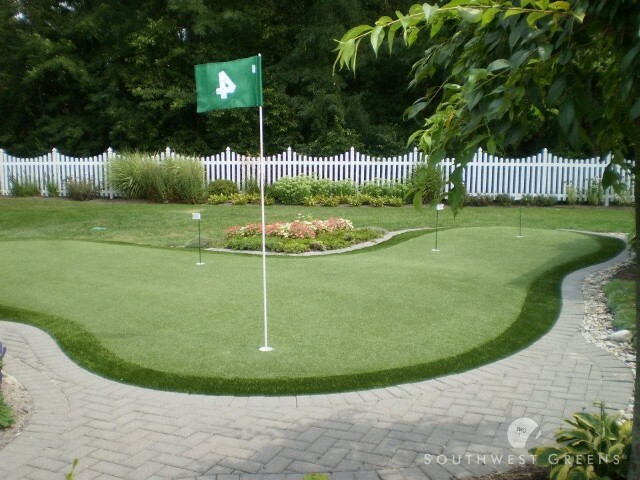 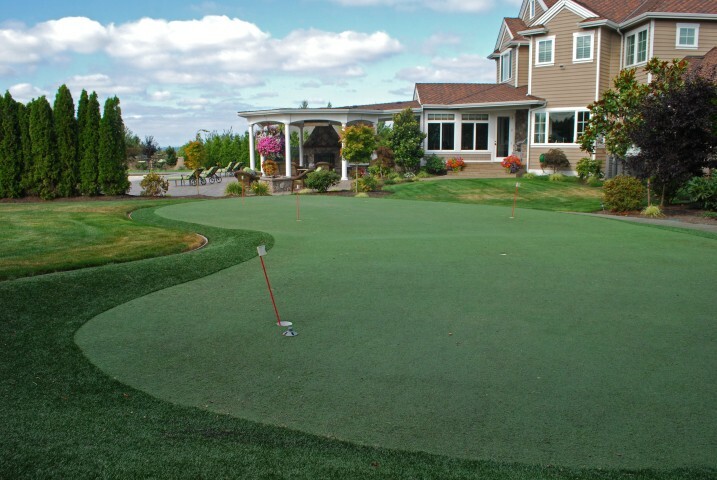 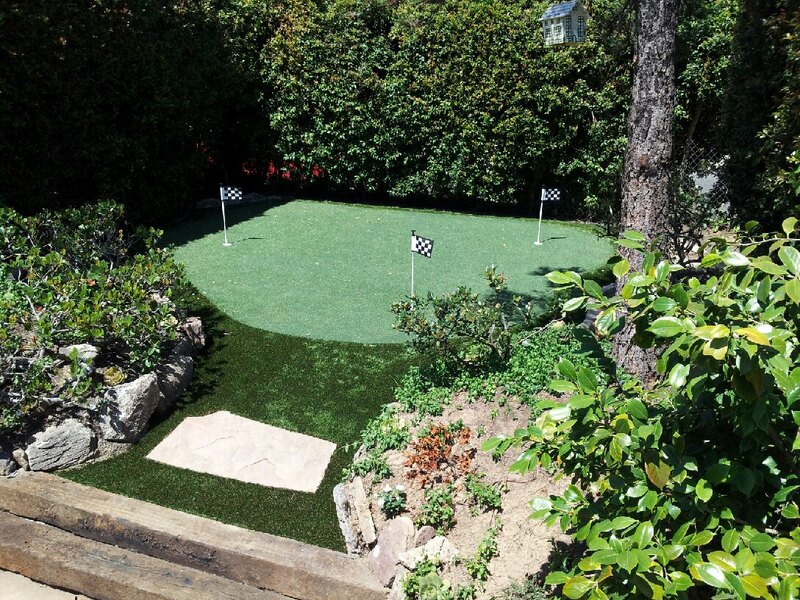 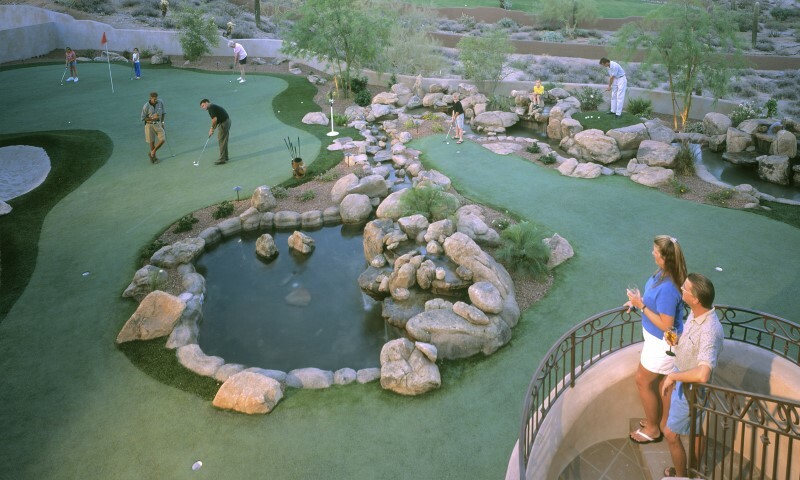 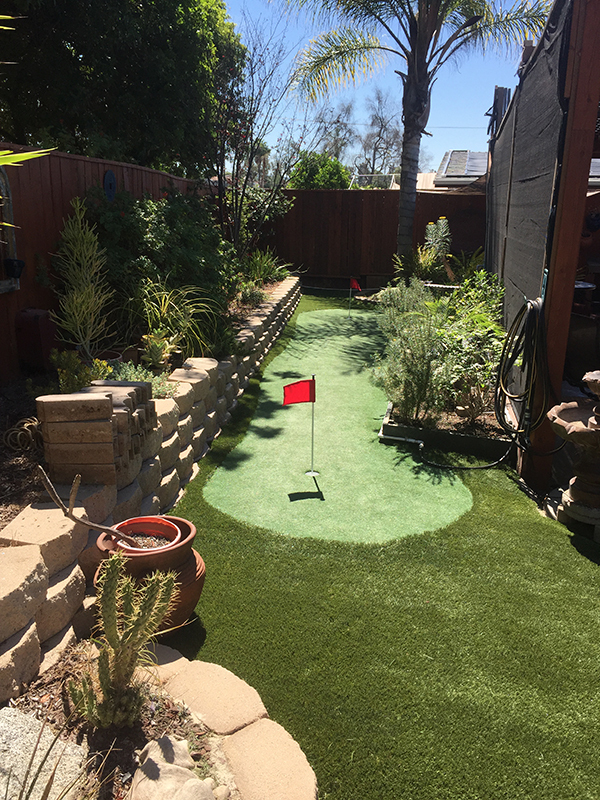 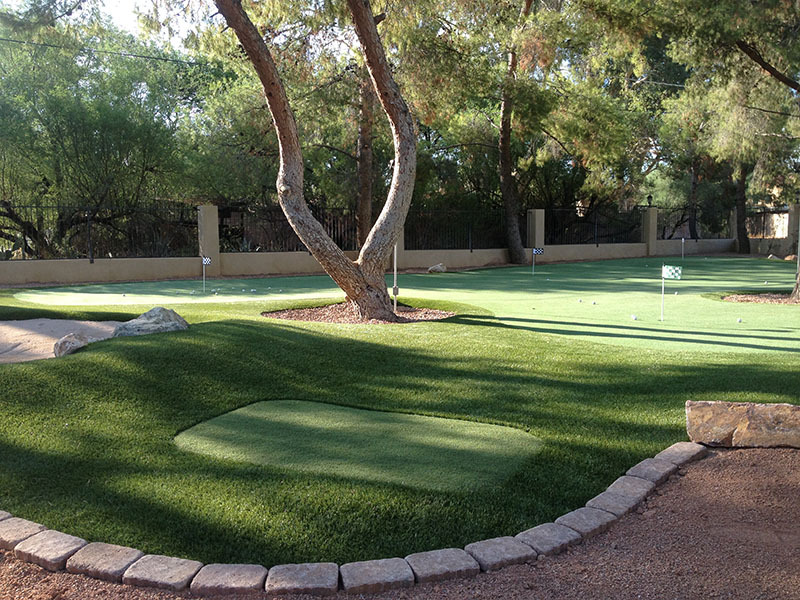 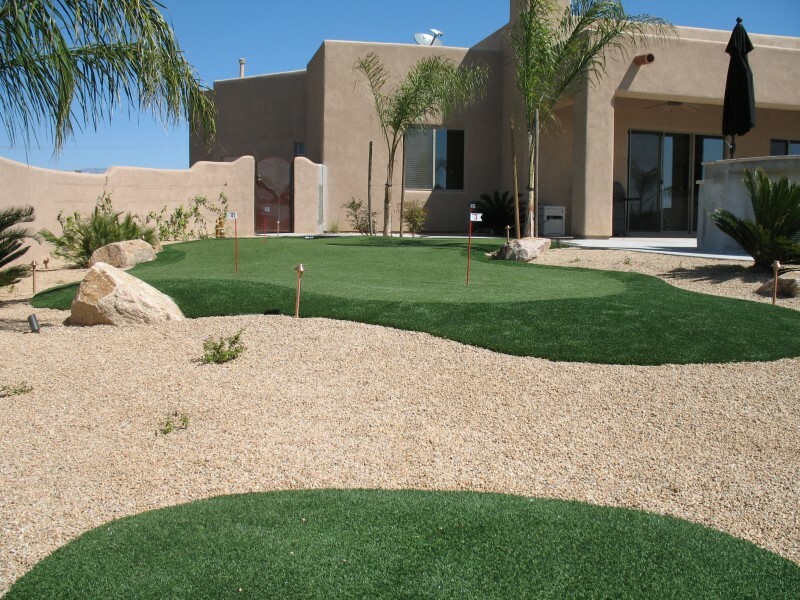 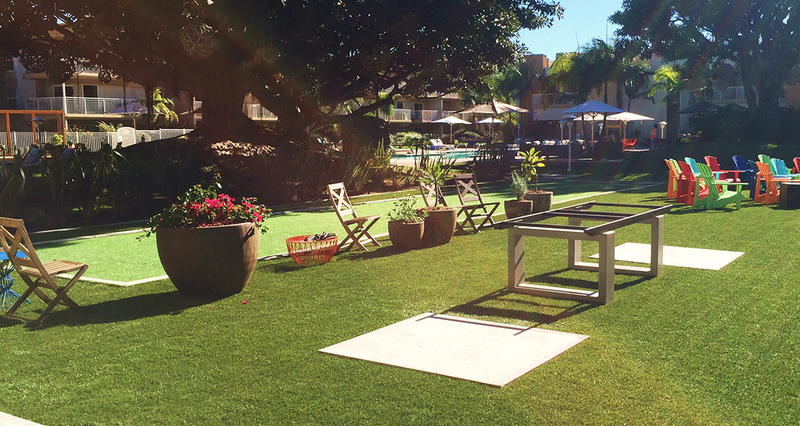 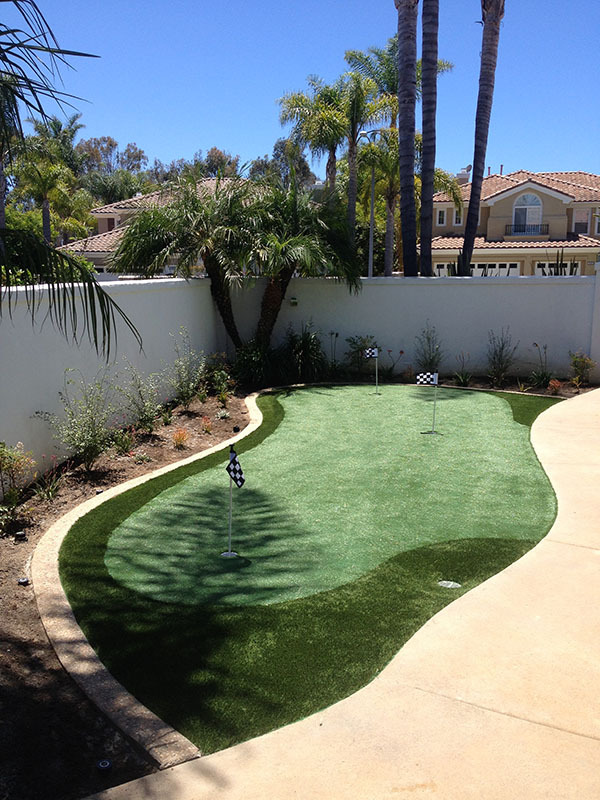 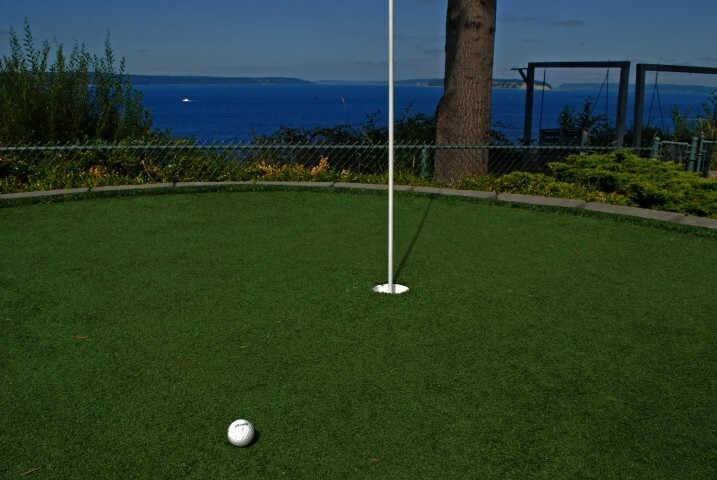 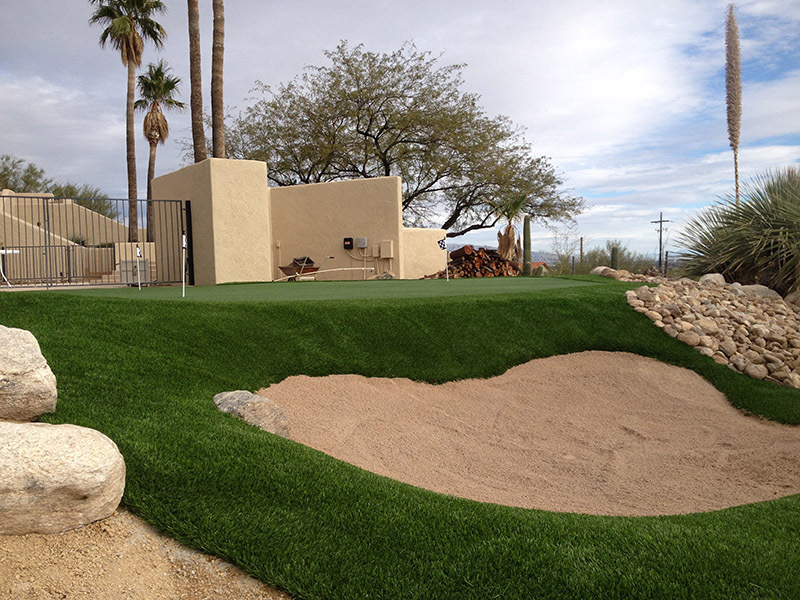 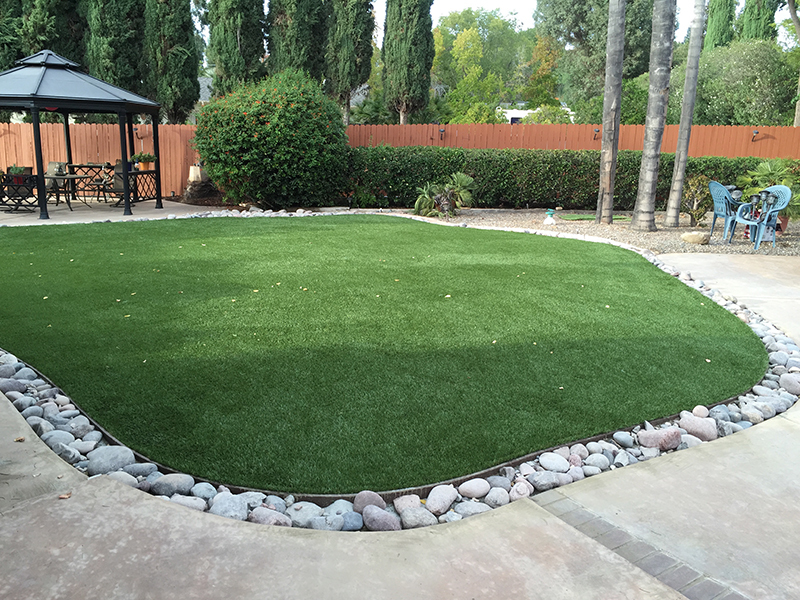 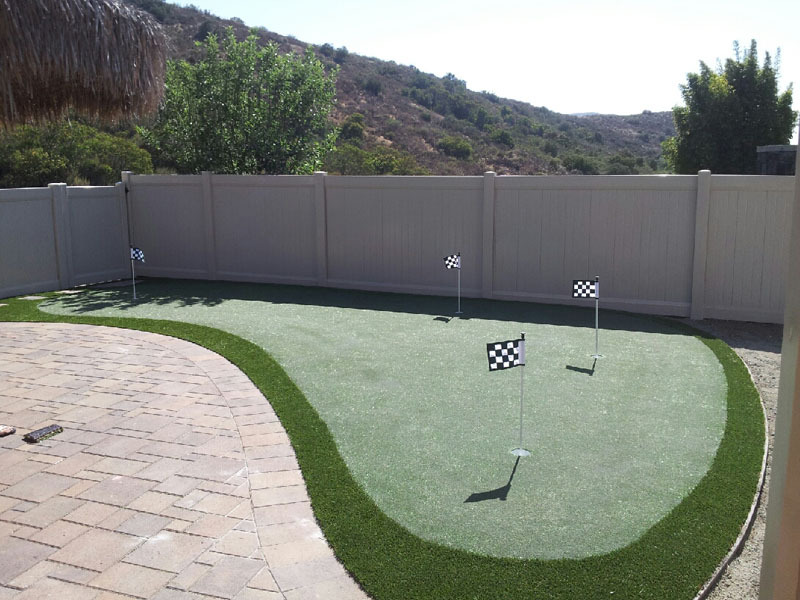 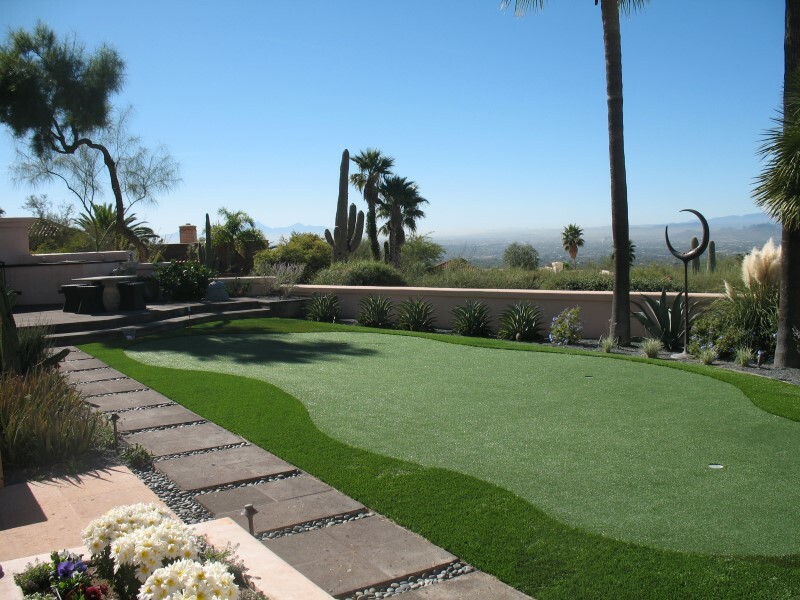 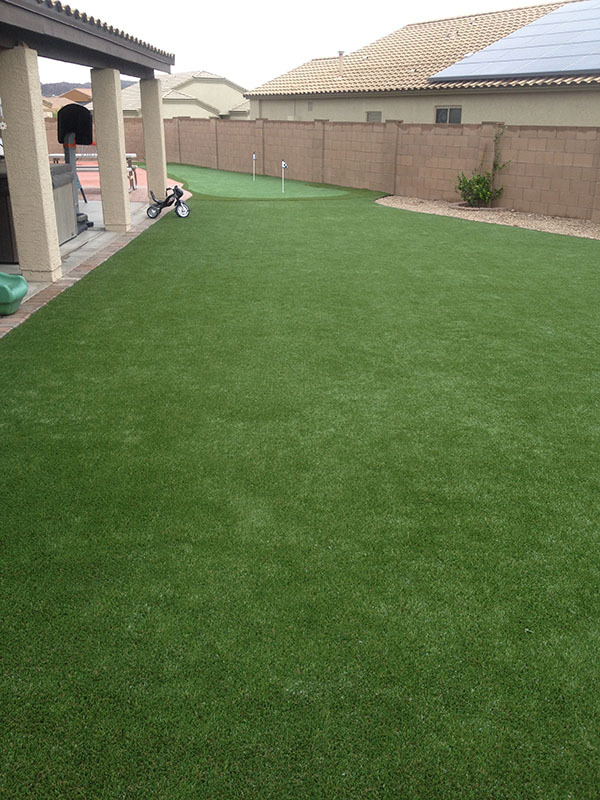 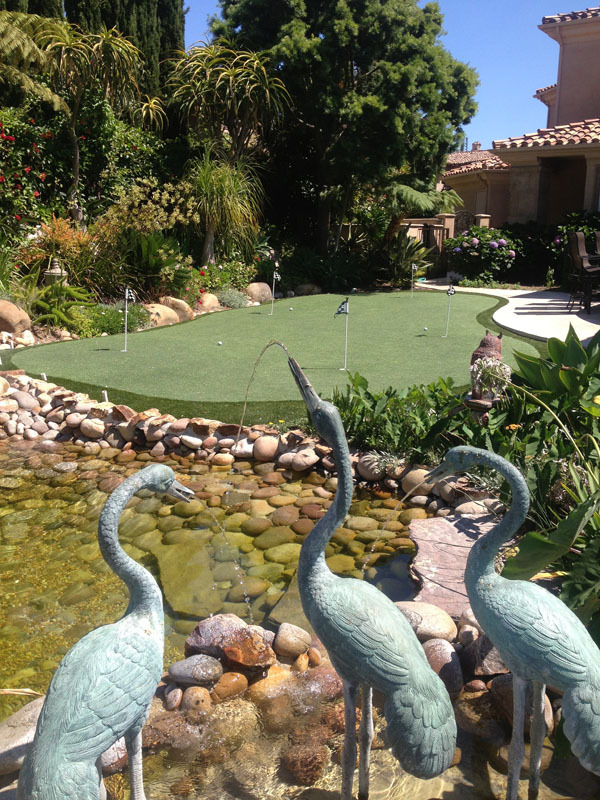 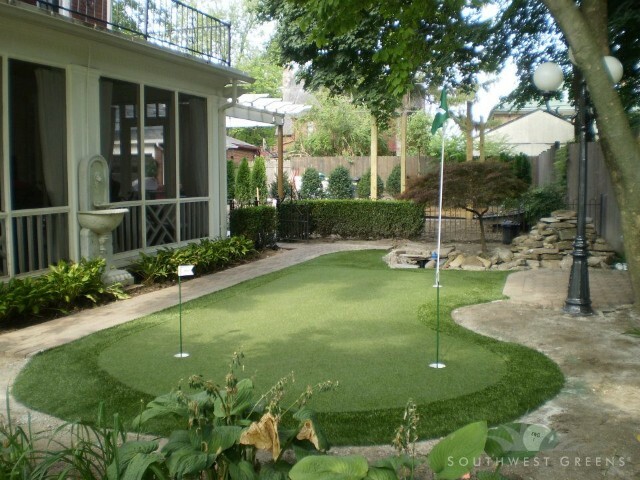 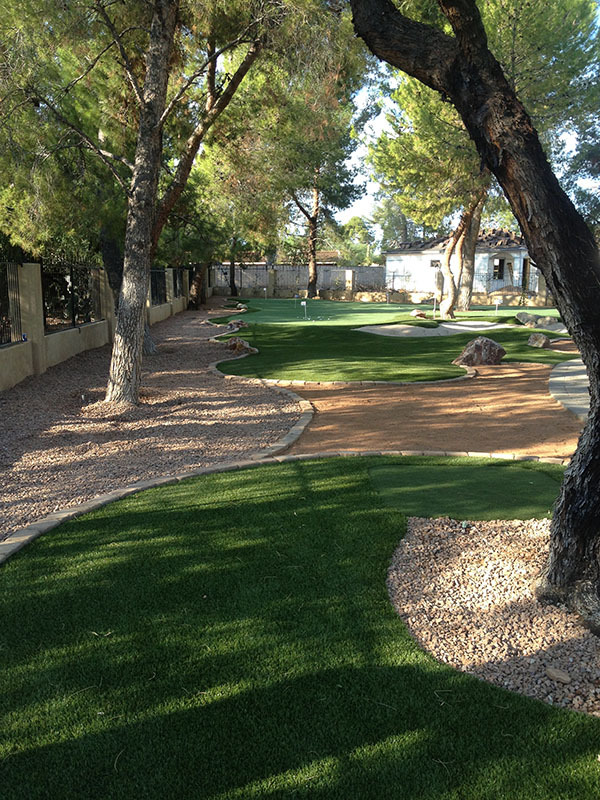 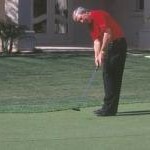 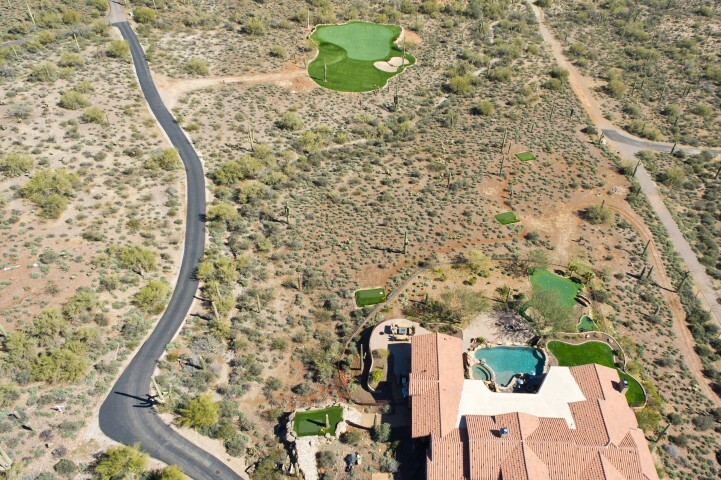 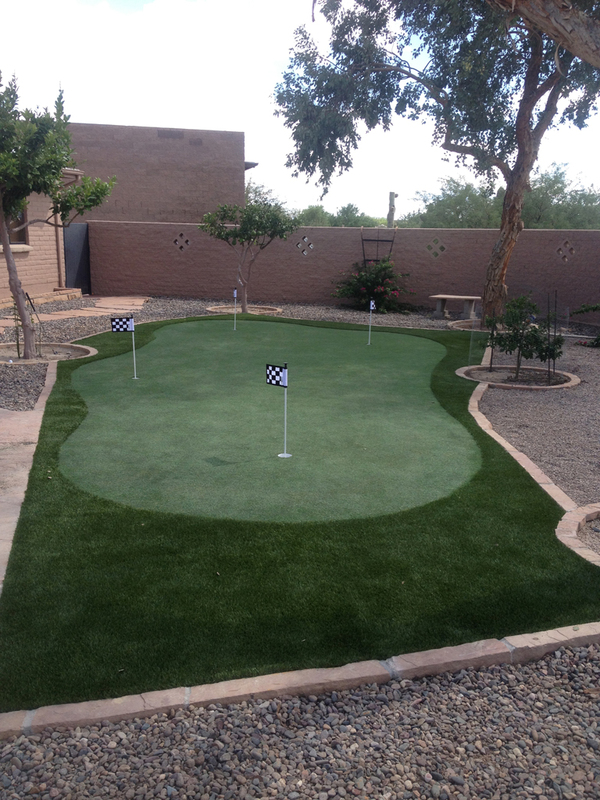 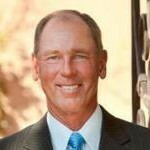 Southwest Greens of San Diego are golf professionals and we can provide you with a custom designed putting green for your home. 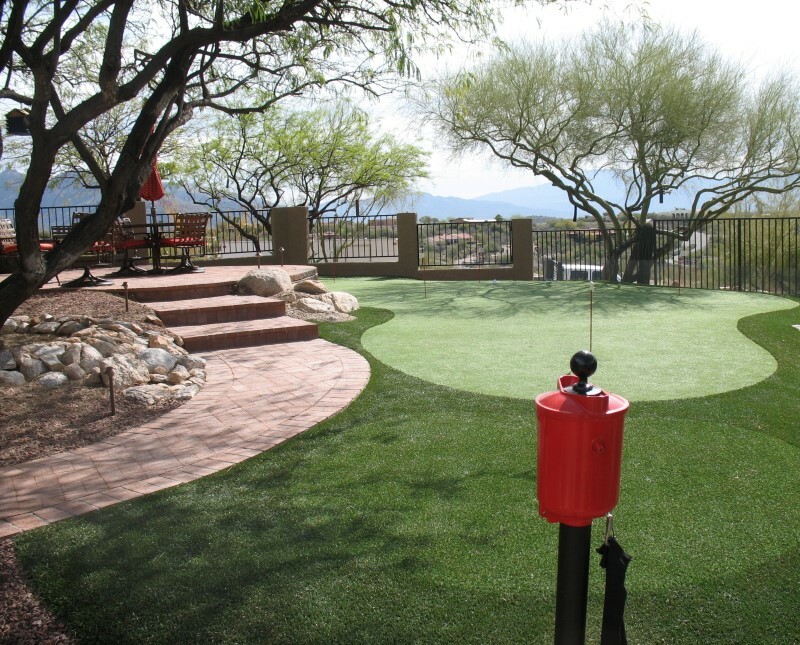 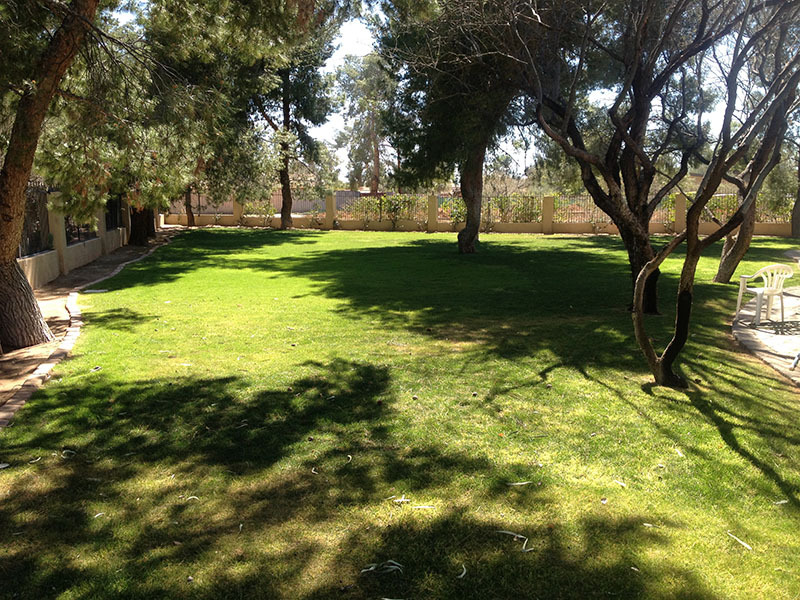 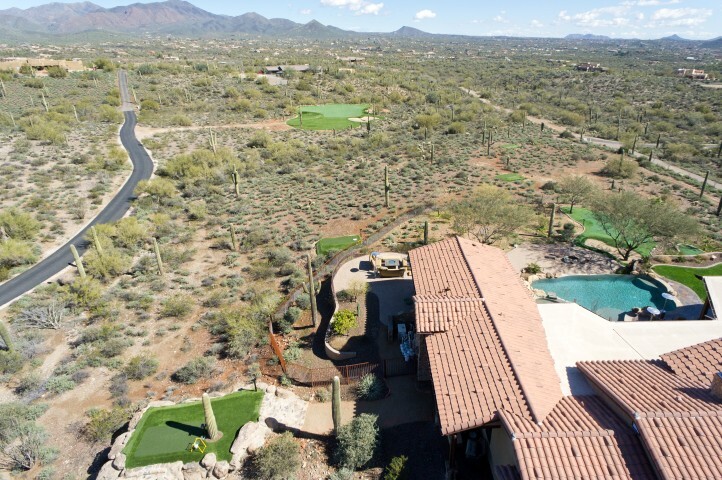 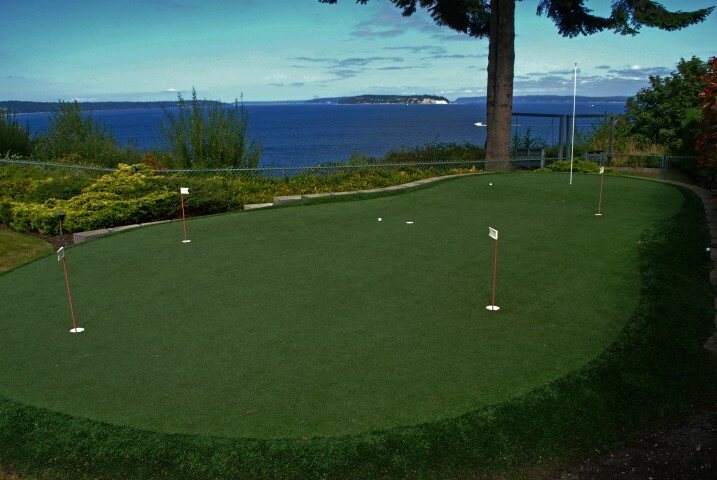 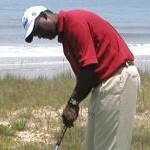 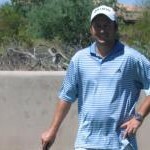 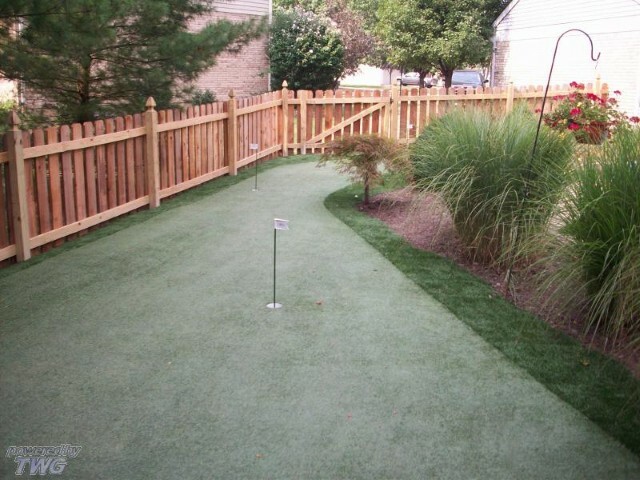 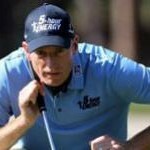 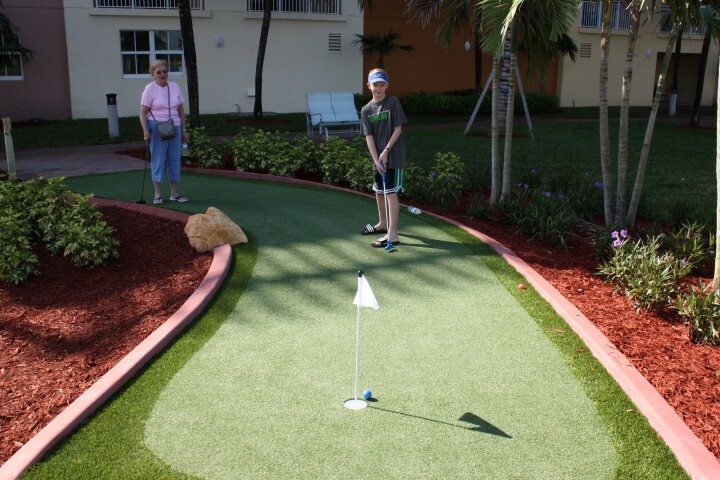 Imagine how much better your golf game will become when you have access to your very own putting & chipping green. 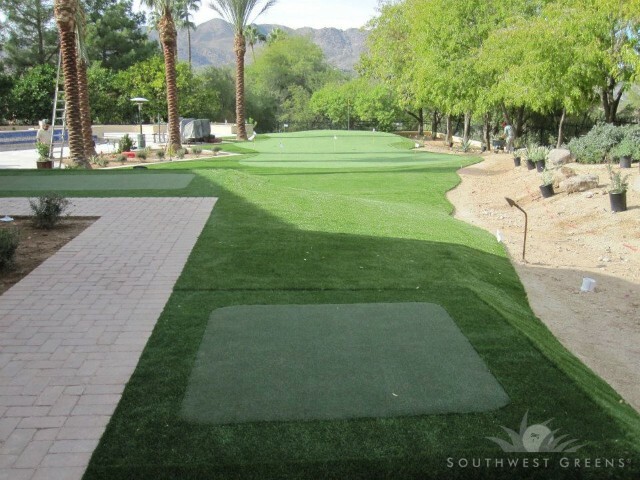 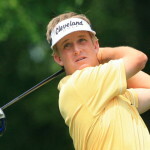 We can even do driving ranges! 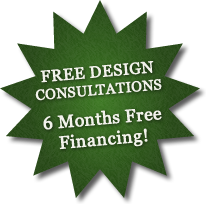 Call us today for your custom design consultation.